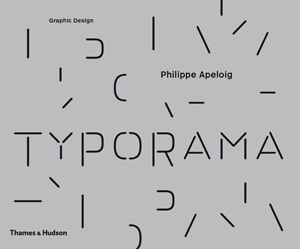 A consistent vision pervades the design endeavors of Philippe Apeloig. Over time, he as crafted a visual language strongly connected to rhythm, structure, pattern, space, and choreography, a language that invites us to wander through a thicket of letters, lines, and shapes that coalesce into something magical. Apeloig’s career began in 1985 when he designed the poster for the Musée d’Orsay’s first exhibition, “Chicago, Birth of a Metropolis.” He has since created many more seminal posters and his own typefaces, includes Octobre and Drop. 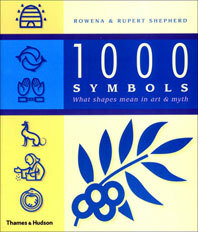 This book, published to accompany a major exhibition at the Musée des Arts Décoratifs, Paris, surveys and explores the entirety of Apeloig’s graphic design process and philosophy, reproducing posters, logos, visual identities, books, and animations, and analyzing the influences that fuel his work. 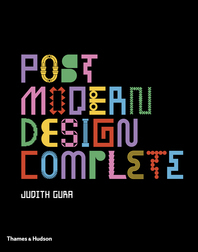 It will be required reading for anyone concerned with the recent history of graphic design. More than a collection of images…The section of sketches is what proves to be most illuminating; the stormy mind of Apeloig unfolds as he brainstorms and experiments on paper and in digital form. 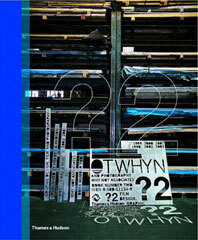 Typorama could be required design history reading, but its real value lies in [the] examples of the creative process. Will the lessons be lost on today’s designers, who work in a nanosecond, nanobyte world? Will they want to spend the time that the volume demands? One can only hope the answer is yes. A typographic feast that showcases modern work, exploring his creative process along with his personal and artistic motivations. 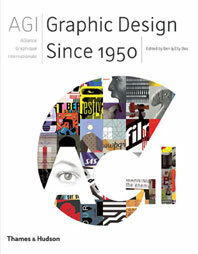 Will become essential reading for anyone with an interest in the recent history of graphic design. 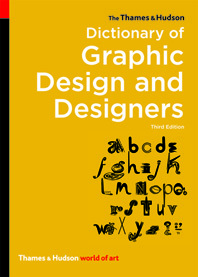 Tino Grass is a noted Swiss graphic designer. Alice Morgaine is an Art Director at La Verrière-Hermès. 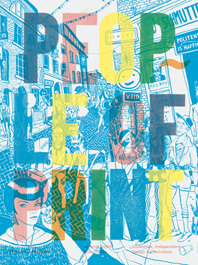 Ellen Lupton is curator of contemporary design at Cooper-Hewitt, National Design Museum in New York.